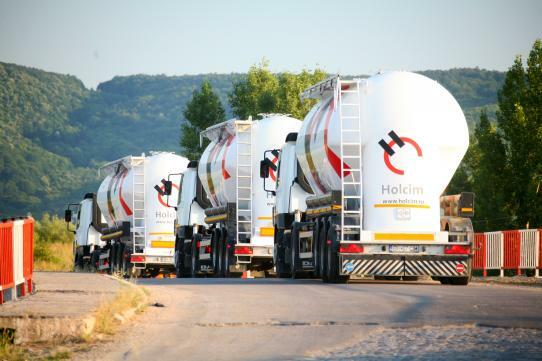 Revenues at Holcim Liban have reached a new high of USD 227 million, growing 9.8% due to increasing local demand. This is aligned with our estimates of USD 216 million. As for earnings, Net Income showed a growth of 22% reaching USD 37 million caused by higher revenues and the enhancement of the company’s operating efficiency.